Messy Mums and Active Young Ones: we would like to warmly invite you all to our first messy yoga event! Come and join us for some fun movement and mindfulness through yoga storytelling and some messy play. Pull up a mat - parent and child together - and join in with our Discover & Be / WiggleBums collaboration. (You are welcome to bring your own mat and blanket if you wish, but we have some too). 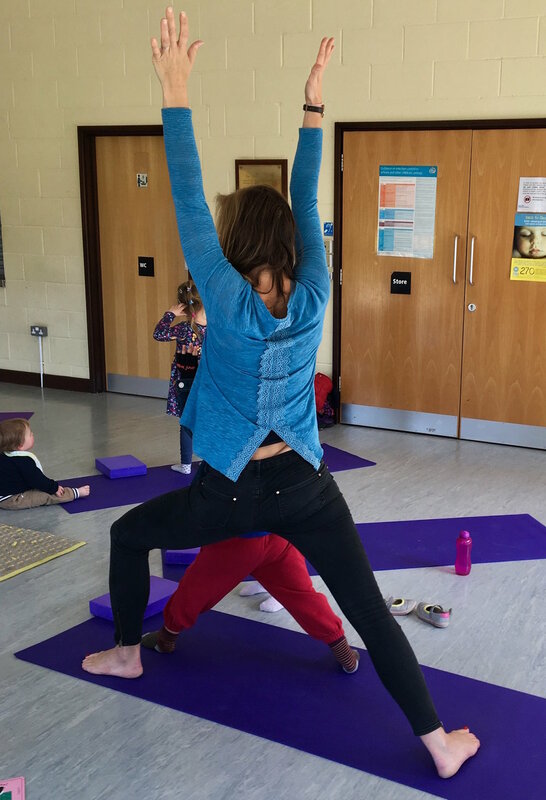 We will be sharing a fun interactive story with yoga poses so you can enjoy connecting with your little ones through practising together. 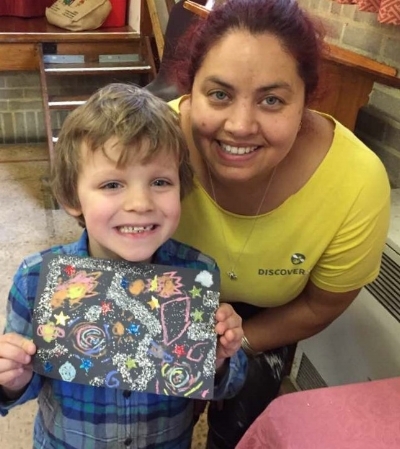 Pause for some refreshments and then get stuck into some messy play, including sensory activities, a craft to make and take home and a small world to play in. While the children are busy playing there will also be a chance for the grown ups to do some yoga flow if they want to. We will then play some parachute games and finish off with music, singing and sign language. There may even be a little surprise at the end! Please note this is an interactive, sensory session. Children are not expected to sit still and be quiet! They are welcome to move around and be actively involved in the story session and, of course, during the messy play too. Who: This is suitable for children from approximately 18 months - 5 years old and grown ups of any age. Places are limited so please email us to book a mat, call Sheila on 07980 565 632 or use the PayPal button below (please note there is a £1 surcharge for PayPal payments to cover the cost of the transaction). If booking by PayPal, please also drop us an email to confirm the name of the parent and child(ren). Thank you!